Several popular floor plans to choose from. Many standard and optional features to beautify your home. Provide your dream home floor plan or customize one of ours. Custom measured and built for every single home. No prefab with fillers. Add value to your home with custom brick and stone designs. Beautiful separate tub, shower, vanity and tile options available. Building A Better Home... To Fit Your Lifestyle. 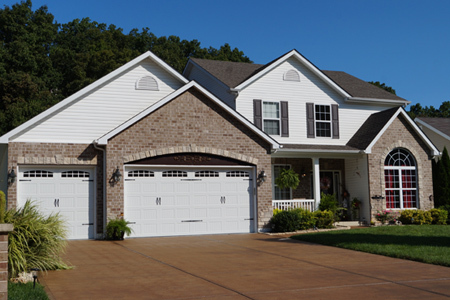 When you desire a home that is individualized to your wants and needs, you turn to the top custom home builder in Jefferson County, Missouri - G'Sell Homes. We listen and collaborate with you, bringing exquisite attention to detail and fine craftsmanship to deliver nothing but the best. We have nearly two decades of expertise in new home construction, and have a proven track record of providing a better home. A "stress free" building experience.